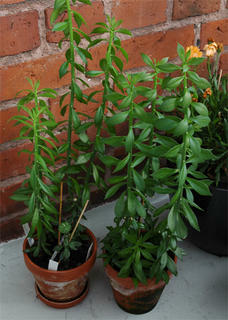 Till wich tall do you let your Pereskiopsis grow until you graft them? 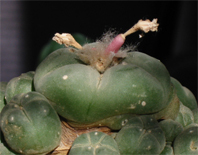 And what about the Trichocereus as a stock? I've grafted 1year ago a Payote in one with 1,40 meters. 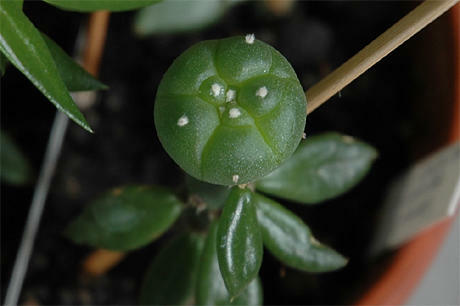 Oh... and i wasn´t suceeded on grafting peyote on Opuntia =( if you remember me.